Moving house can be a stressful experience, but why not avoid all the stress and let us handle it. We are a friendly family-run removals service who pride ourselves on looking after the customer at every stage of the move. We move to and from all over the UK and the Continent. We serve all areas of Cornwall. Looking for a reliable, safe, trustworthy and friendly removal service? Well, you have come to the right place! Here at M.A. 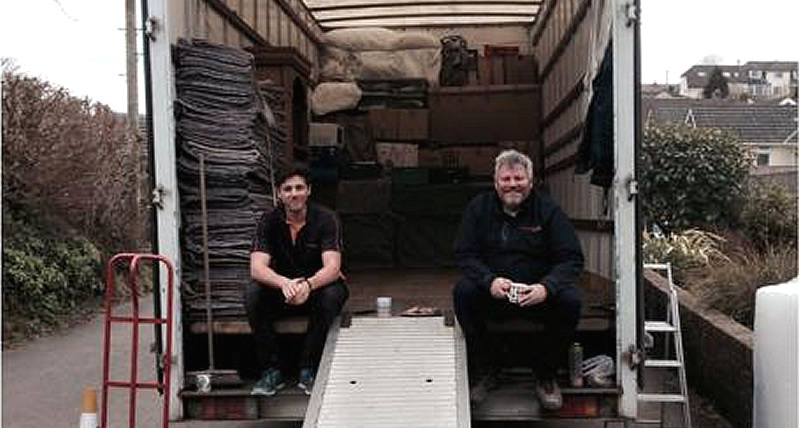 Tremewan & Son Removals we do all we can to make your move as simple and relaxing as possible. We have been keeping our clients happy and coming back to us since 1994. Mathew and his team moved us into our first home just in time for Christmas. At very short notice also. They were fantastic throughout, communication from the beginning was without problems and on the day of the move, they were professional, friendly and courteous of our home. We would highly recommend them to anyone considering a move. Thank you again. Mat and Sean couldn't have made the move any easier for us. 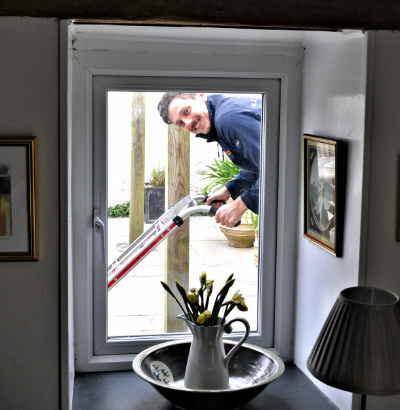 Professional and friendly with a very calming and reassuring manner, we can not recommend them highly enough! Founded in 1994 by Malcolm; he set out from the beginning to create a service based for and around the customer. Going by the motto that we treat your furniture how we would want ours to be treated. Malcolm's son, Mathew, came into the business after leaving college in 2009, intending this to be temporary but Mathew found, like his father, to have a passion for providing a top quality service for their customers. Fast forward to today. Malcolm can be found answering the phones and out completing surveys for customers, while Mathew and the rest of the team are out and about moving their customers across the length and breadth of the United Kingdom - and beyond. Call us to discuss any of your requirements. Whether you want to know the process of moving house or down to how best to pack a box; give us a call and we will be happy to talk it through with you. Whether you are just moving round the corner or to the highlands of Scotland we undertake a variety of moves ranging across the country. We have a wide range of storage available. Please contact us for details. Too busy to pack your goods for your move? Let us know and we can do it all for you. Carefully packed boxes, all items wrapped so your items will arrive at your new home safe and sound. If you're moving out of the U.K. We can personally take small amounts for you. If you require larger vehicles we can arrange with other companies who do regular trips all over Europe. If you have any other question please do not hesitate to get in touch.